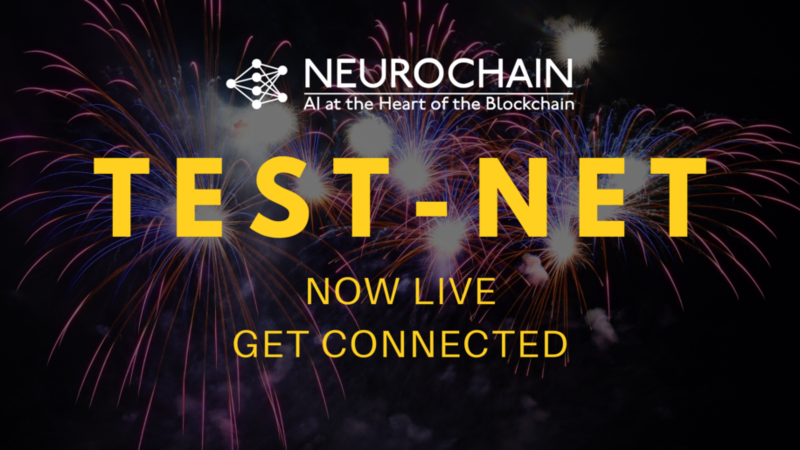 PARIS, FRANCE – NeuroChain announced today that the Test-Net will be released this Wednesday, 31 October 2018 at 12:00 CET, marking the preliminary launch of the first blockchain protocol powered by Machine Learning and Artificial Intelligence. The release of the Test-Net comes three months before the scheduled release of the main NeuroNet in January 2019. 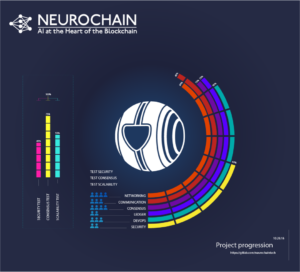 During this three-month beta period, both developers and the general public are encouraged to test the NeuroChain protocol and submit feedback on its performance. Remember to leave your comments below about your first experience with our Test-Net! Follow us on Telegram, Facebook, Twitter, and YouTube. If you have any questions, feel free to get in touch with NeuroChain Team, and we will answer you as soon as possible!